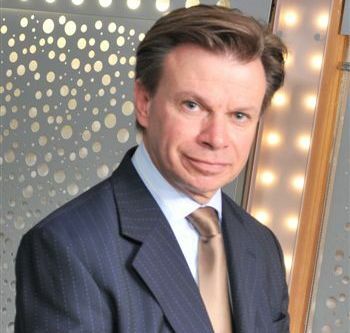 Alain Bouillé is the DP Director at Groupe Caisse des Dépôts and Chairman of CESIN. He and Olivier Ligneul participated in a round-table with British CISOs. "I don’t see much difference between British and French CISOs. The differences are actually more sector based than between professionals themselves. And of course, there are differences between CISOs of major groups and those who work in smaller structures. Of CESIN’s 450 members, there are no two alike! If we look for differences between the two countries, it might be in where CISOs are positioned within their companies. In Britain, CISOs are still very closely linked to IT and the IS department. They are more focused on the technology than in France where they are more strategy focused.